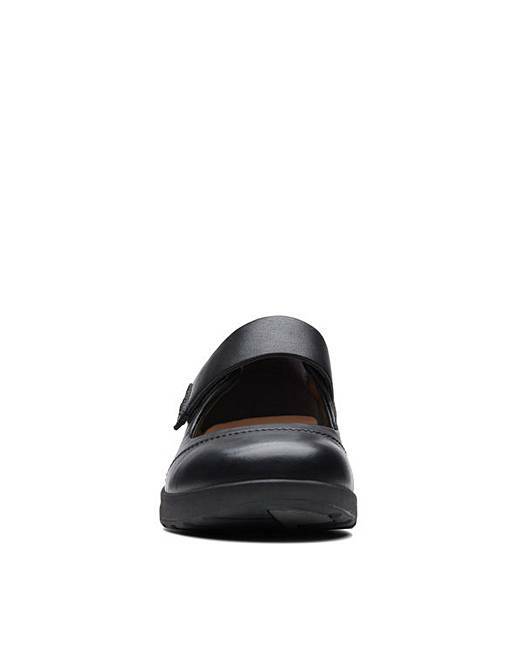 These women's shoes have a playful side with the metallic accents on the heel and riptape strap. 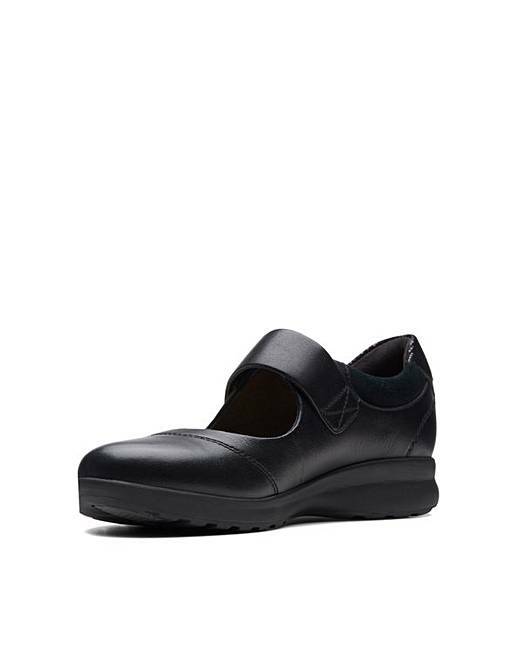 From our Unstructured collection, these bar shoes use a lightweight EVA midsole, while a rubber outsole ensures traction when you need it. 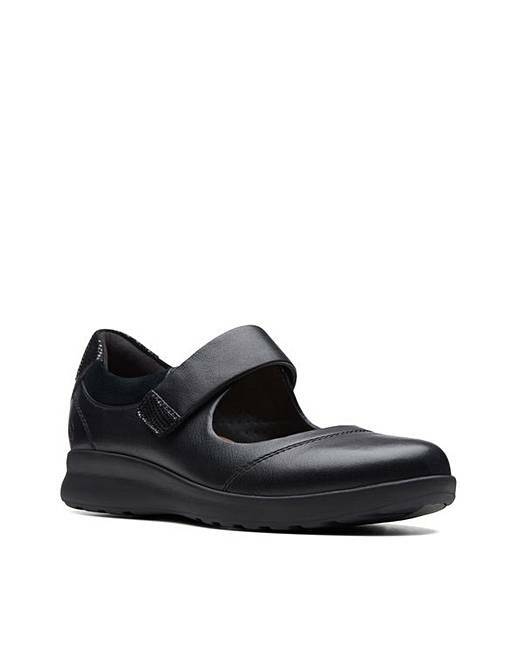 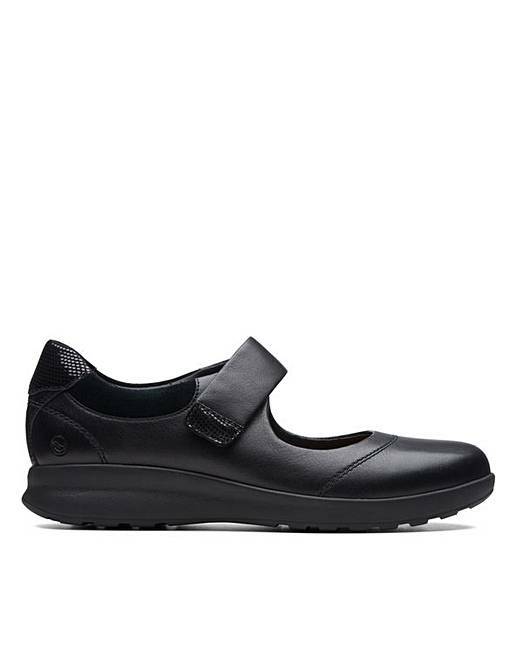 Fully leather linined for breathable comfort, these shoes are perfect for being on your feet all day.